Last year I received some rental income on a property that I inherited. I have never had to complete a tax return and I think I may now need to but the HMRC has not written to me to say that I do. What should I do? There is a statutory duty on ‘every person’ who is chargeable to income tax or capital gains tax for a particular tax year and who has not received a notice to make a return of his total income and gains to give notice of his chargeability to HMRC not later than six months after the end of the relevant tax year. So if you started to receive rental income in the tax year to 5 April 2018 then you are required to notify HMRC by 5 October 2018. Failure to notify HMRC will result in a penalty. For a deliberate and concealed failure the penalty is 100% of the tax due, for a deliberate, but not concealed failure, it is 70% of the tax due and for any other case it is 30%. These penalty levels can be mitigated in certain circumstances. Whilst HMRC requires notification by 5 October they will not levy a penalty if you register late, but still pay the tax due in full by the deadline which in your case is 31 January 2019. The simplest way to notify HMRC is to register for Self Assessment online, this can be done by going to https://online.hmrc.gov.uk/shortforms/form/SA1 on the internet. It can take up to 4 weeks to complete the registration process. Your tax return may then be completed online and must be done by 31 January following the end of the tax year. So, for your rental income received in 2017/18 you would need to complete your tax return by 31 January 2019. Any tax due will be payable by the same date. 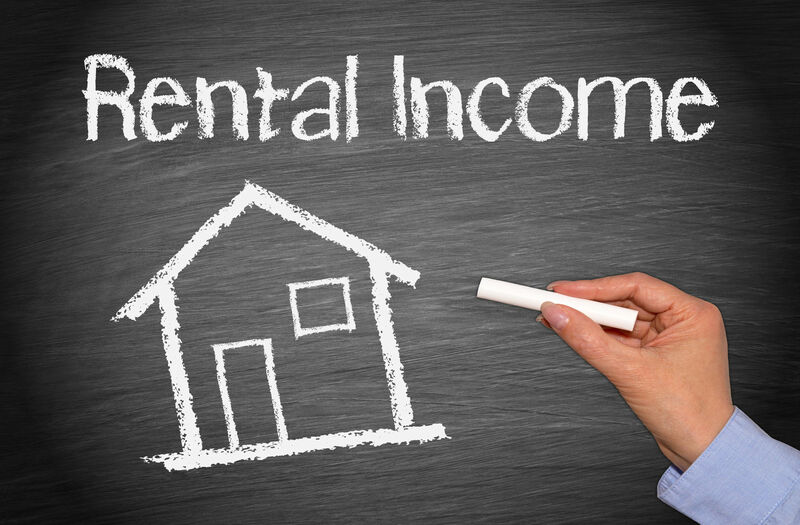 Any reader interested in understanding more about the tax implications of rental income on an inherited property, should telephone Viru Patel in our Ascot office on 01344 875 000 or Hadley Baldock in our Putney office on 0208 789 8588 or email info@kirkrice.co.uk. Please note: answers are given for general guidance only and specific advice should be taken before acting on any of the suggestions made. Information is correct at the time of publishing but details may have changed since.